Welllll, I love the quote, and I think the picture is outstanding, great comp, nice light and plump with interest! I love this shot; yesterday, smugmug would not let me see it except in the thumnail. Love the dof and the tones, as well as the comp. Oh man, I can feel my arteries getting stiff. 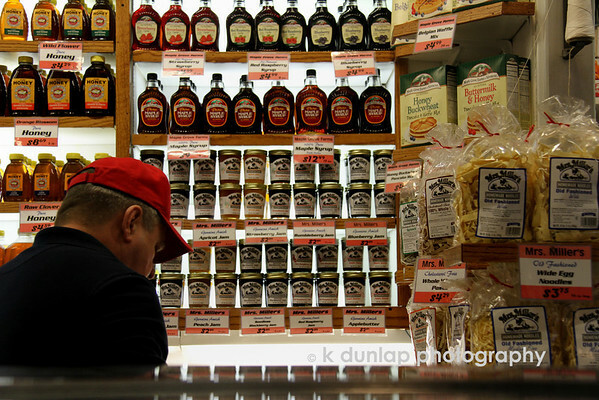 Wonderful lines and repeating patterns in this photo and smart to include the shopper.